Originally seen for sale on the internet in June 2008, with the car located in Freiburg, Germany. 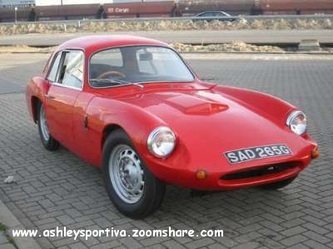 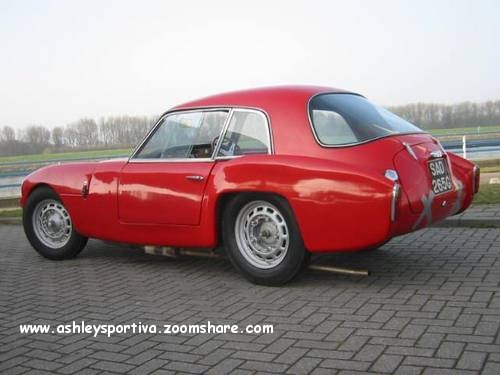 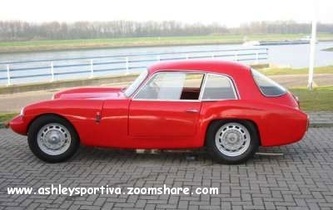 It was advertised incorrectly as an Ashley Sportiva whereas it was obviously an Ashley 1172 Coupé. 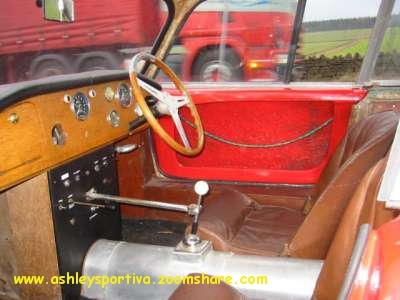 There are also other inaccuracies in the data given in the advert that clearly show a lack of understanding of the Ashley Specials of the 1960's. 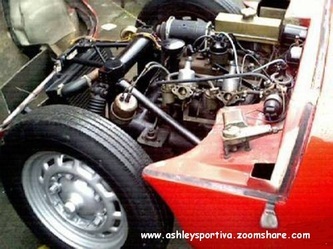 if anyone knows the original registration No. 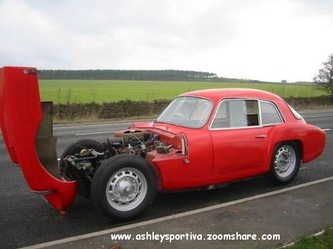 as I would be very interested to know. 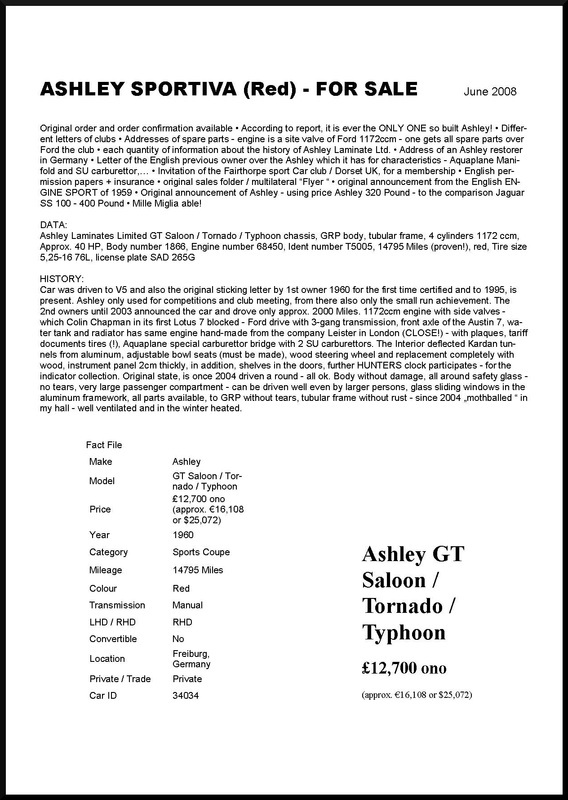 As the June 2008 "For Sale" advert mentioned the Fairthorpe Sports Car Club, I contacted their Tornado Registrar to see if they could help with details of the cars previous history, they replied with what details they could, as shown below. ﻿In general we first heard of SAD 265G in 1994 and it has always been thought to have a Tornado Typhoon chassis and the number was thought to be T5005. From 1994 to 2004 the car went through 4 owners, all of whom came from the West of England.